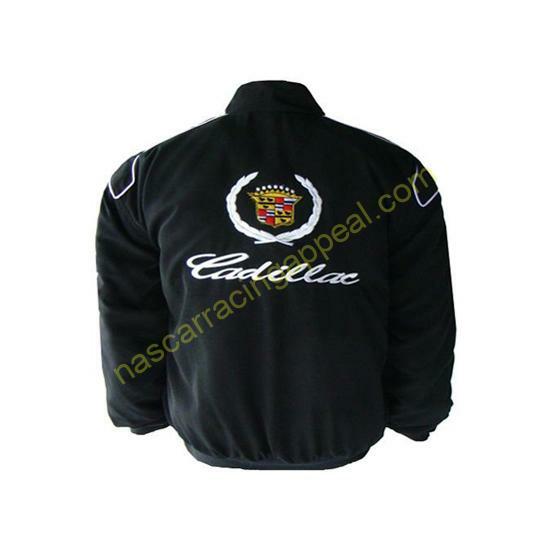 The simple and addictive black jacket comes with a embroidery on shoulders and embedded Cadillac logo. 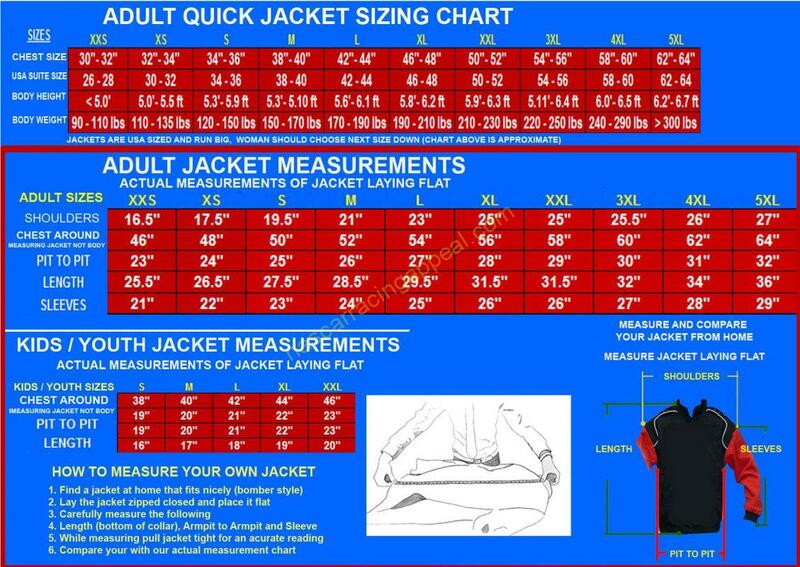 It a go to jacket for any. occasion. 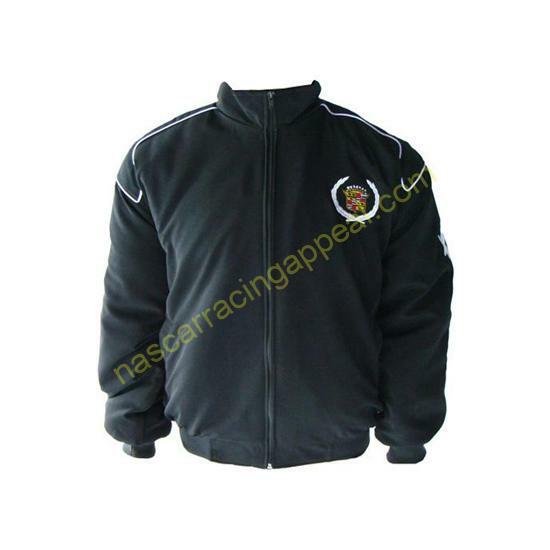 The jacket can be teamed up with formula 1 merchandise. We have a vision which our brand brings a very distinct identity.